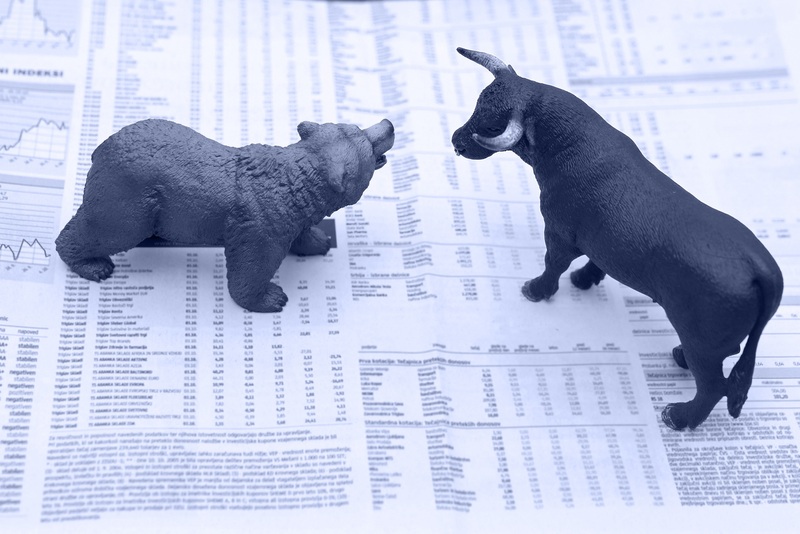 Shares of CSX (CSX) are off their worst levels of the session and trading fractionally higher following the death of the company’s CEO over the weekend. While the news prompted a stock downgrade to Hold at TD Securities, JPMorgan analyst Brian Ossenbeck argued that Hunter #Harrison’s legacy will continue at CSX and that he sees downside in the stock being limited. 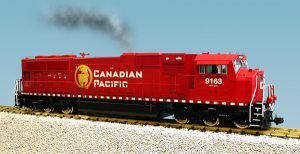 Meanwhile, Cti analyst Christian #Wetherbee pointed out that the death of the company CEO may increase the likelihood of a merger with Canadian Pacific (CP). Following the unexpected medical leave of absence and subsequent death of CEO Hunter Harrison, TD Securities downgraded CSX to Hold from Buy and lowered its price target on the shares to $54 from $63. The firm argued that senior management now lacks a member with an operating background. Meanwhile, JPMorgan’s #Ossenbeck told investors that he believes Hunter Harrison’s legacy will continue at CSX, reiterating an Overweight rating and $63 price target on the shares. The analyst said he estimates downside in the stock to be limited to $45-$48 based on his below consensus forecasts, with U.S. tax reform and a “tighter truck market” providing positive near-term catalysts. Nonetheless, Ossenbeck acknowledged that the lack of a defined management succession plan remains a near-term hurdle for CSX, and will not likely be addressed until the investor day in first quarter of 2018. Voicing a similar opinion, Baird analyst Benjamin #Hartford said he believes the shares should find support in the $48-$50 level, which is where shares traded during previous periods of transition for the company. 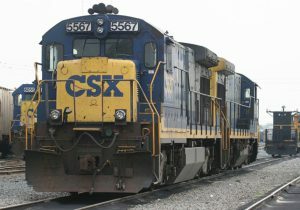 While Hunter Harrison’s passing “undoubtedly” introduces incremental risk and uncertainty to the trajectory of CSX’s operating ratio improvement, and it is even more so a “show-me” story given the absence of his leadership, Hartford noted that the PSR model has been put into place, the company employs the talent needed to execute the plan, and there is no reason to diminish CSX’s expectations regarding the pace and magnitude of future progress. He reiterated an Outperform rating and $58 price target on the shares. In a research note of his own, Citi’s Wetherbee told investors that he believes the death of Harrison may increase the likelihood of CSX attempting to merge with Canadian Pacific. However, the analyst noted that he is not sure a deal could be accomplished due to elevated regulatory risk. Canadian Pacific and CSX may merge. A “large portion of the heavy lifting” related to the start of CSX’s turnaround occurred in 2017, allowing 2018 to be a year focused on executing, he contended, adding that he still believes in the company’s long-term potential. Wetherbee also pointed out that he sees Jim Foote as capable of executing Hunter’s vision, while noting that CSX’s board could move to add seasoned executives in the coming months. The analyst reiterated a Buy rating and $58 price target on the shares. In Monday afternoon trading, shares of CSX are fractionally lower to about $53 per share.